Pre-Paid On-line Registration now open! Click Here for Pre-Paid Registration! We are expecting a lot more attendees this year. Please complete your pre-paid registration ASAP as the venue capacity is limited! All Pre-Paid Registration Holders will receive 10 Free Raffle Tickets. Free Admission for Under 16's when accompanied by an adult ticket holder. A couple of folks have asked about vendors for the NACC. 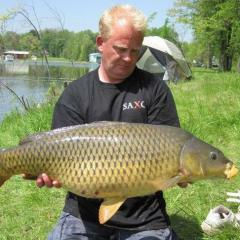 It's going to be a great show so Click the 'Book Now' logo or this link http://www.carpanglersgroup.com/forum/index.php… this page to register! Linear Bait & Tackle plus World Classic Baits have also joined our list of vendors! More great vendors added and the perfect time to stock up on your bait & tackle needs for the upcoming season! 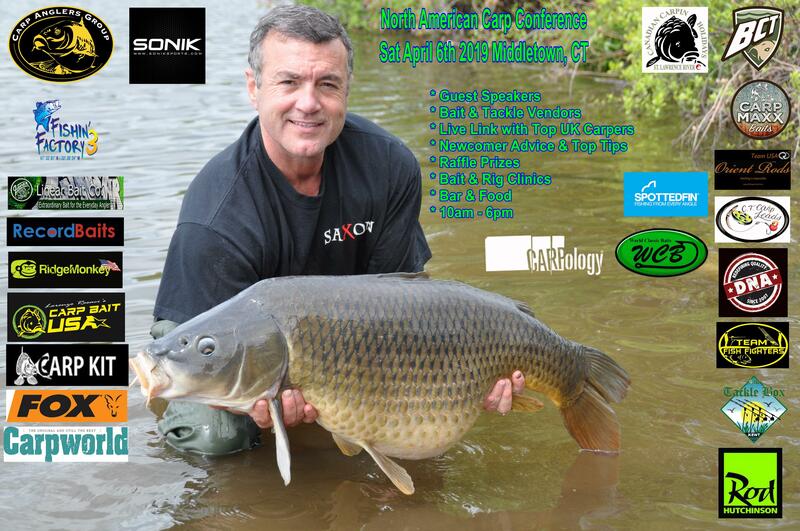 Click Here to Register for the North American Carp Conference ! Carp Conference Update - Fish In! We are looking to have a Fish-In on Sunday April 7th (day after the conference). Hopefully the weather and water conditions are more favorable than in previous years!!!! already booked the day off and will be fishing it mukka !